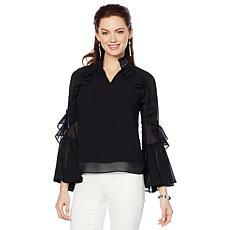 When it comes to sophisticated style — look no further. 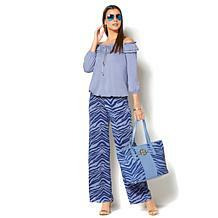 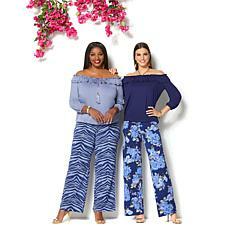 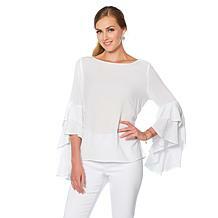 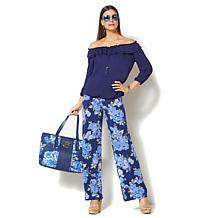 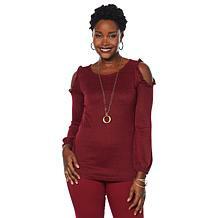 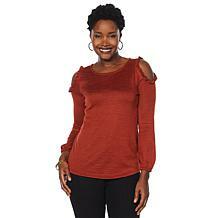 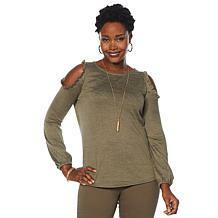 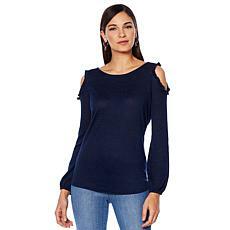 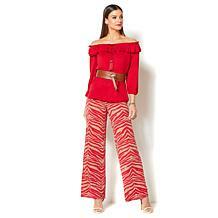 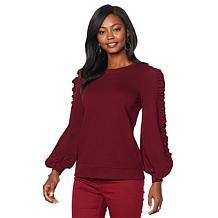 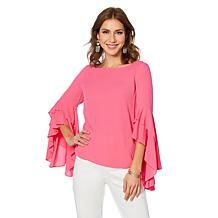 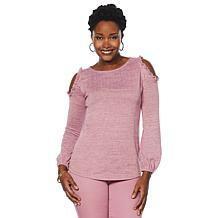 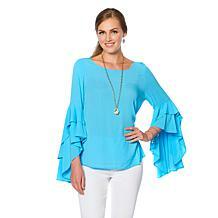 This flutter-sleeve jersey top is flattering, fun and highlights your best assets. 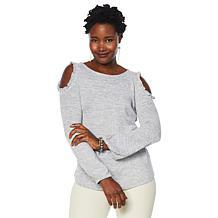 Pair it with any of your favorite bottoms to create flawless looks you'll be proud of. 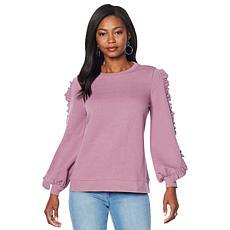 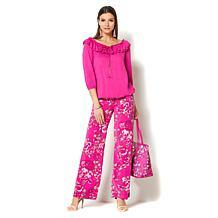 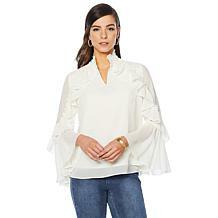 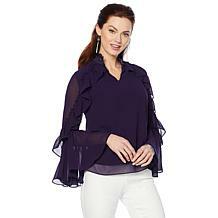 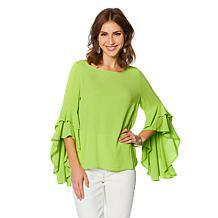 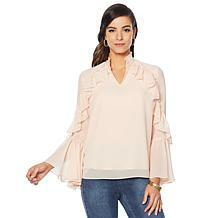 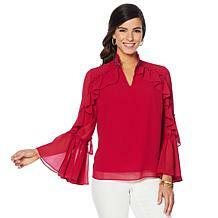 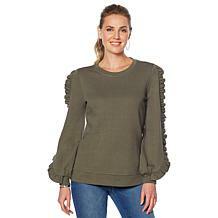 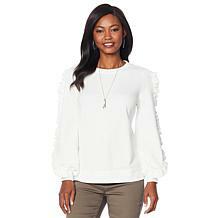 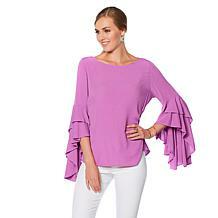 DG2 by Diane Gilman Cascading Ruffle Blouse Something about ruffles make you feel dressed up even on casual days. 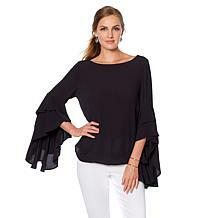 Here, cascading ruffle cuffs create a dramatic silhouette in contrast with the simple bateau neckline.